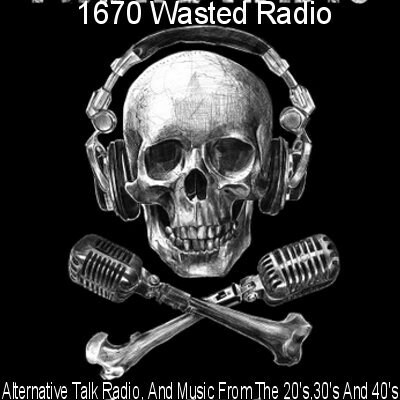 1670 Wasted Radio is a LPAM part 15 AM radio station operated out of North Carolina USA and simulcast over the web to the world! Join us as we talk about subjects ranging from government conspiracies to ancient civilizations. and in between, enjoy music from the golden era of Big band, and swing!